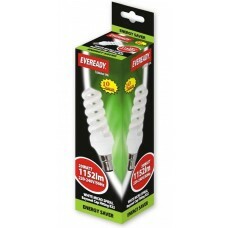 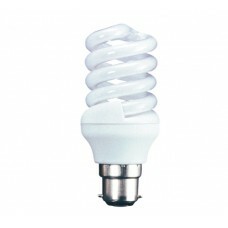 Here you will find our range of Bayonet type light bulbs and lamps. 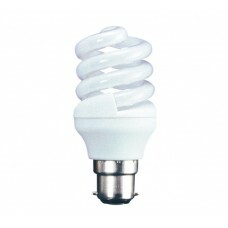 Bayonet bases or caps are also known as BC or B22 (B22 refers to the diameter of the cap 22mm). 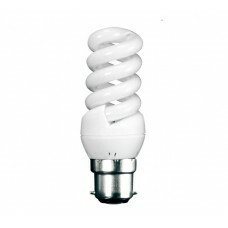 15 Watt (75 Watt Equiv) Bayonet / BC / B22 - In Daylight White This is an 15w (75 watt) Bayonet / ..
18 Watt (85 - 100 Watt Equiv) Bayonet / BC / B22 - In Warm White This is an 18w (85 - 100 watt) B2..
20W (100W Equiv) Bayonet / BC Light Bulb in Cool White This is a 20w (100w) bayonet / B22 Quick ..
20W (100W Equiv) Bayonet / BC / B22 Light Bulb in Warm White This is a 20w (100w) bayonet / B22 ..
20 Watt (100 Watt) Bayonet Globe Shaped Bulb in Warm White This is a 20w (100 watt) B22 / Bayonet ..
20W (100W Equiv) Bayonet / BC / B22 - In Cool White This is a 20W (100W) bayonet / B22 Quick start..
20W (75W Equiv) Edison Screw / ES CFL Light Bulb in Warm White This is a 20w (75w) Edison Screw ..
24 Watt (120 Watt Equiv) Bayonet Quick Start Bulb in Daylight This is a 24w (120 watts equivalent).. 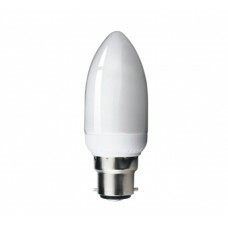 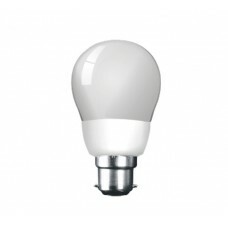 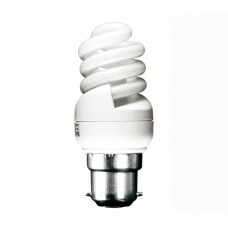 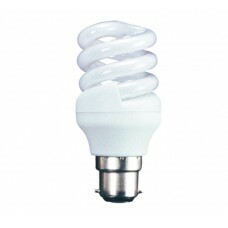 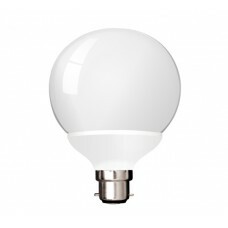 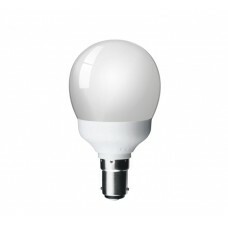 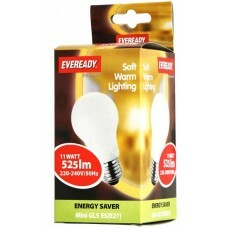 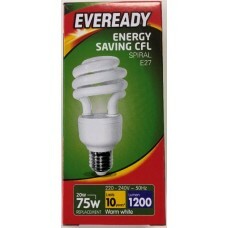 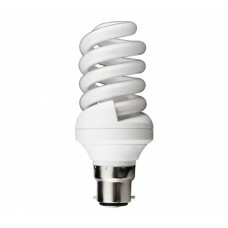 This is a 25w (120 watts equivalent) B22 Bayonet BC micro spiral low energy saving light bulb in Day..